The Alfa Romeo Owners’ Club Events Team in conjunction with the Alfa Workshop is delighted to announce the return of the much- lamented ‘Alfajumble’ - with a difference. In fact, several quite big differences! No more muddy fields or farmyards, popular as they might have been. 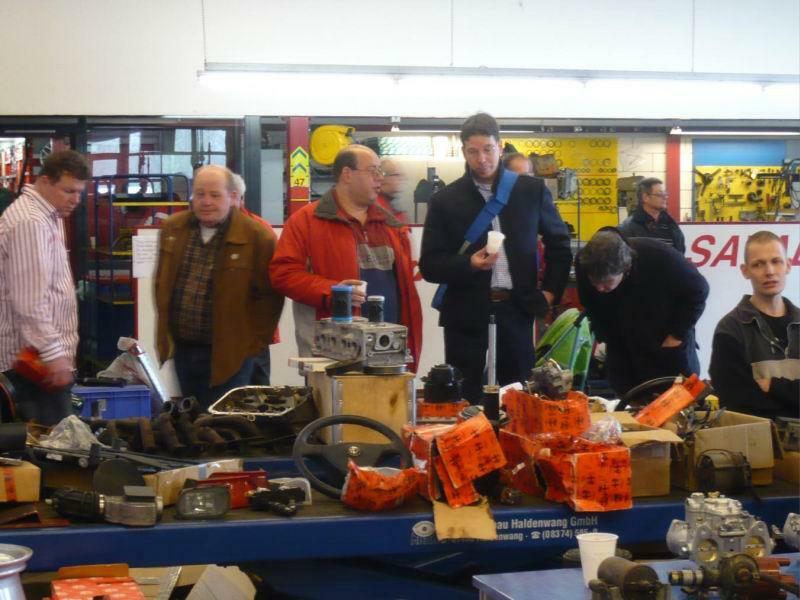 Alfajumble 2009 will be held in our warm and dry workshop on Sunday 11th October at The Alfa Workshop in Royston, Herts SG8 5HD. 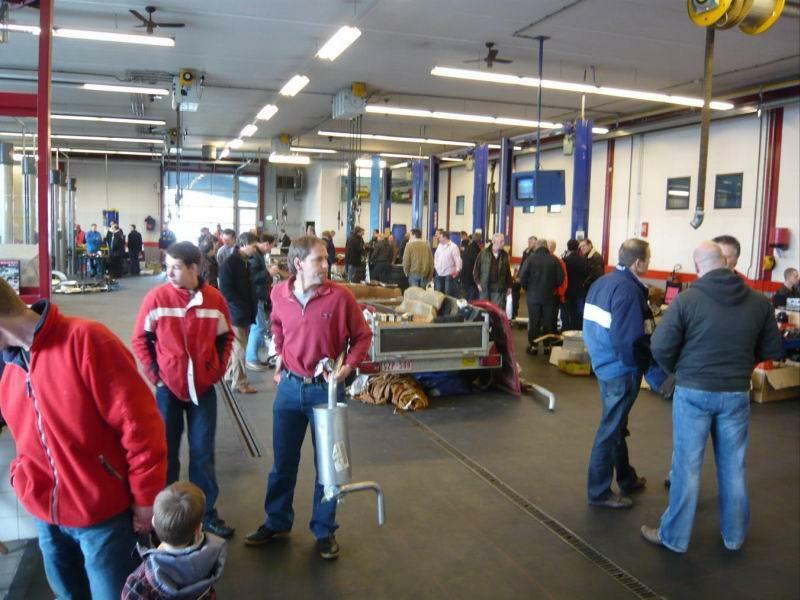 We have agreed to throw open our doors and clear our workshop for an Alfajumble, where new & used parts, accessories, models, memorabilia, literature and cars can be offered for sale. Through the AROC Events Team, vendors will be able to pre-book an inside 6’ trestle table for a fee of £2.50 each (proceeds to the Alfa Romeo owners club). Additional tables / sales areas available on request. Pre-booking for indoor plots is mandatory. Alternatively, for free, you can just park up outside, open your boot or tailgate and ‘Trade for Free!’ Companies are more than welcome to attend, please contact below for booking details. This event is open to all Alfisti not just AROC members. The event will run from 09:30 – 15:30, refreshments will be available throughout the day and the Club Shop will also be in attendance. 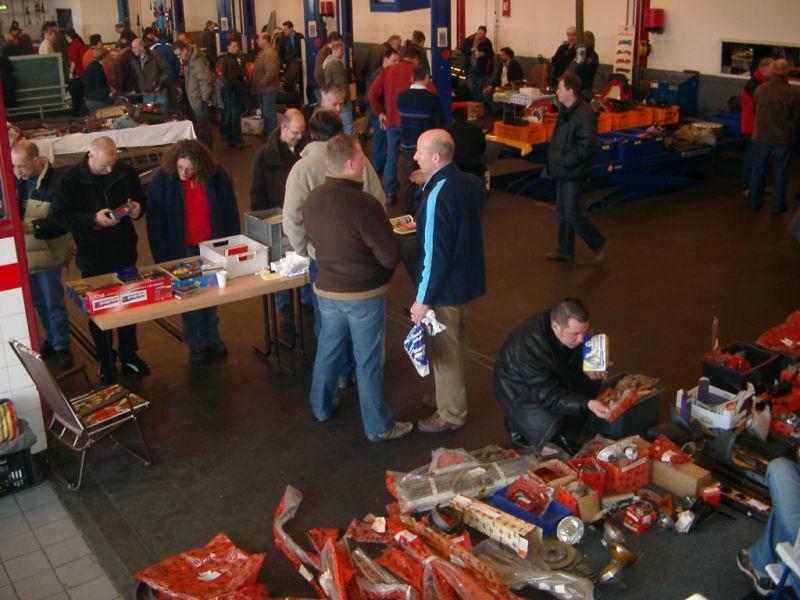 Now is the time to start digging out those alloy wheels, unwanted pieces of trim, panels, lights, engine parts and accessories, dusty models, magazines, books & brochures.